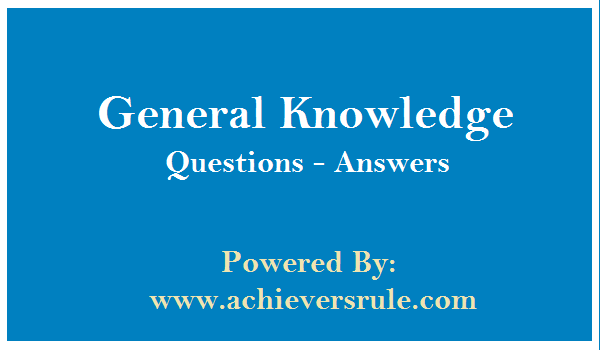 You should practice the General Knowledge MCQ/Quiz for the upcoming SSC CGL exam regularly from Achiever's Rule. You must also read the Current Affairs Articles, Banking Articles, Daily Current Affairs Update. Download the available PDFs as it is important for your exam. Q1.My Country My Life is the autobiography of which politician ? Q2.Aihole Inscription is composed by whom ? Q3. 'Conversations with Myself' is written by whom ? Q4.Nagananda was written by whom? Q5.In which year Suez Canal was opened ? Q6.Who first reached to the South Pole ? Q7.In which year, Bangladesh was formed as a separate country ? Q8.Which of the following is the smallest city of the world ? Q9.Which of the following is the smallest ocean ? Q10.Which country is known as the 'The Hermit Kingdom' ? Q11.Which Indian city is known as the 'Boston of India' ? Q12.Which of the following is the highest lake of the world ? 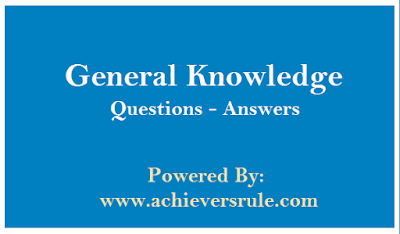 Q13.The Fundamental Duties Concept of Indian Constitution was borrowed from which ? Q14.Which of the following is the largest Sea of World ? Q15.In which city the 2017 Asian Athletics Championships is occurred ?